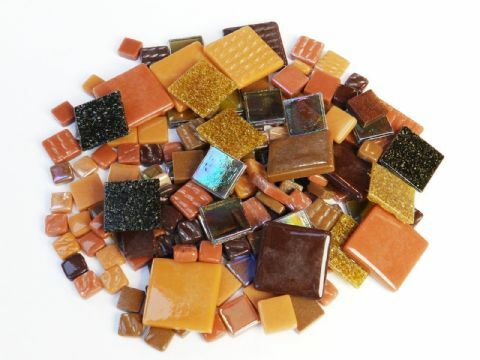 A 200g mix of beautiful square mosaic tiles in stunning co-ordinating colours. 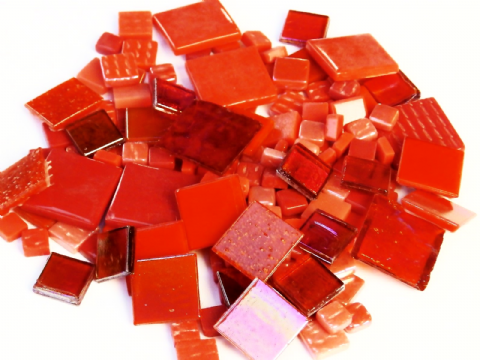 Size of tiles range from 8mm - 25mm. Please note there may be slight variations between packs.